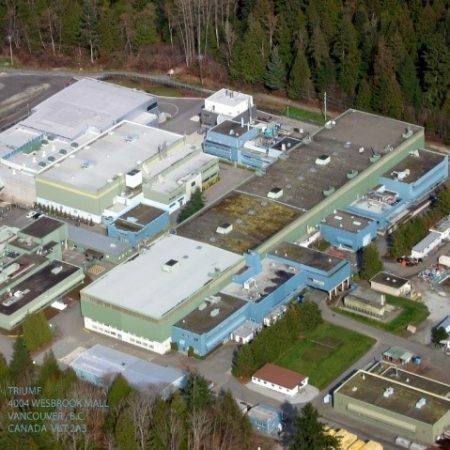 SES carried out a Plant Wide Audit of the TRIUMF campus, Canada’s national laboratory for particle and nuclear physics research. The study looked for opportunities to upgrade the lighting and optimize the operation of HVAC and process cooling systems for the cyclotron and associated physics experiments. SES also identified opportunities to reuse a portion of the large amount of waste heat generated by the cyclotron to provide space heating. Altogether, opportunities for 4,400 MWh of electricity savings and 17,000 GJ of gas savings and 900 tonnes of GHGs were identified. SES conducted a number of audits for the Department of Fisheries and Oceans to support GHG emission reduction targets in their facilities. The Capilano River Hatchery was one among a number of hatcheries across BC to be studied. 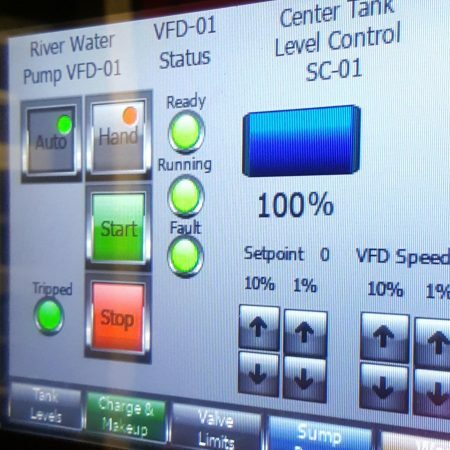 The facility was built to strengthen declining Capilano River salmon stocks and plays an important role maintaining critical coho, steelhead, and chinook populations in the area. Addressing site specific requirements for lighting, HVAC, renewable energy, and process control, the measures proposed at the Hatchery have the potential to reduce energy use by 44% and GHG emissions by 50%. SES has completed more than 40 Energy Audits for Telus across Alberta and BC. 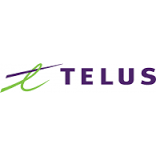 As a trusted advisor to this national client, SES provides recommendations on asset management, facility upgrades, energy conservation, DDC design, and operations to help Telus with their portfolio of network and office buildings. Our strong relationships with Telus operations staff and our knowledge of data centre HVAC solutions and risk management allows us to build best practices into our engineering work.